PATRICK ROHRBACH is an Associate at the Wilmington law firm of Gordon, Fournaris & Mammarella, P.A. Patrick obtained a Bachelor of Arts in Philosophy from the Pennsylvania State University. 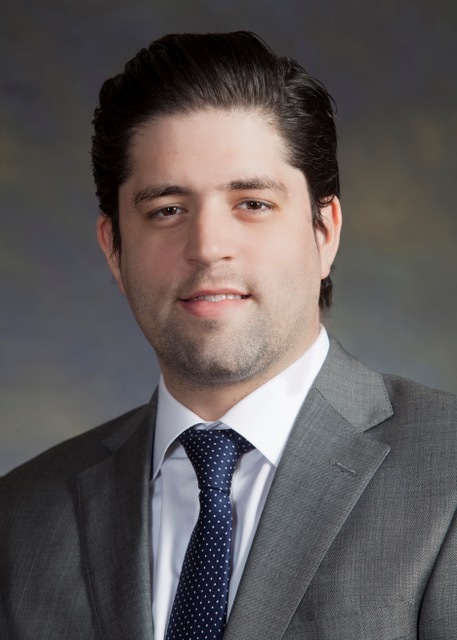 He earned his Juris Doctor from Villanova University School of Law, where he served as Managing Editor of Outside Articles for the Jeffrey S. Moorad Sports Law Journal. Patrick is currently admitted to practice in the state of Delaware.